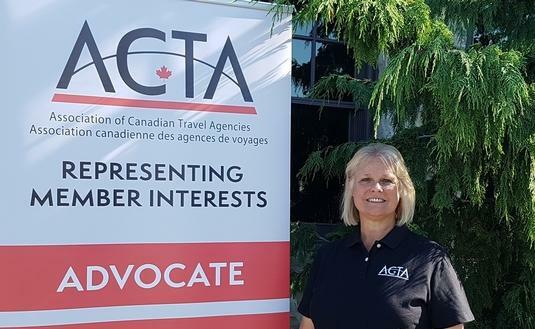 Last week as reported by TravelPulse Canada ACTA had received unprecedented backlash from the industry after Virtuoso announced an exclusive partnership agreement. 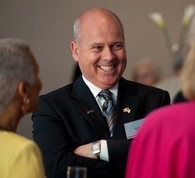 Today ACTA has offered up a third attempt to provide clarity to the announcement. Virtuoso announced an “Exclusive Consortium” partnership yesterday causing many in the trade to cry foul. 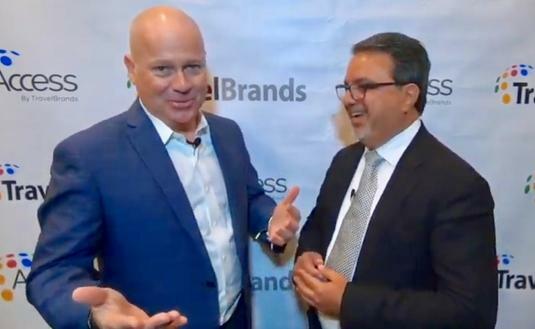 TravelPulse Canada EIC John Kirk went 1:2:1 with TravelBrands President and CEO Frank DeMarinis at their annual agent appreciation night held Monday in Toronto. 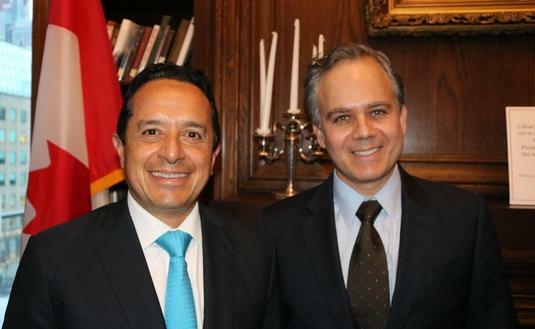 Travel Pulse Canada was invited to sit down with Quintana Roo Governor Carlos Joaquin Gonzalez for a private, one-on-one interview. 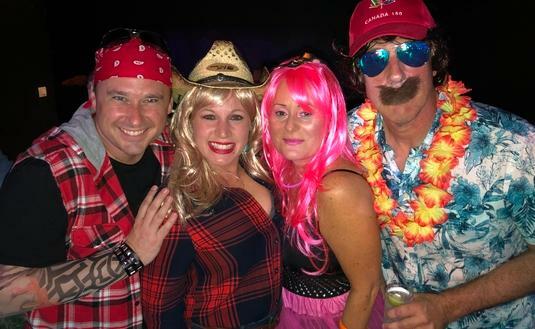 TravelPulse Canada's EIC John Kirk went 1:2:1 with Amanda Morris, Eastern Canada BDM, Christian Roussin, BDM Quebec and Freddie Marsh, Western BDM for Playa Resorts and Hotels. Top performing Agents from across Canada of Playa Resorts were on hand at Sanctuary CapCana in the Dominican Republic over the weekend for the third annual Spotlight Awards. 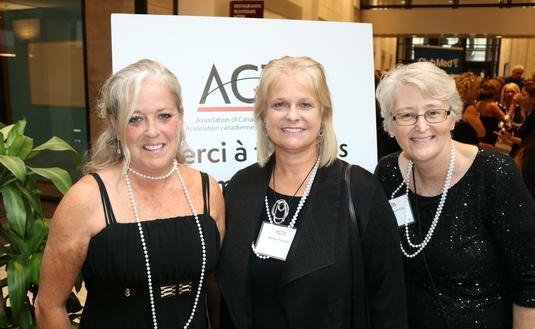 Travel Pulse Canada was on hand as the exclusive Canadian Travel Trade media outlet to bring you full coverage of the event. 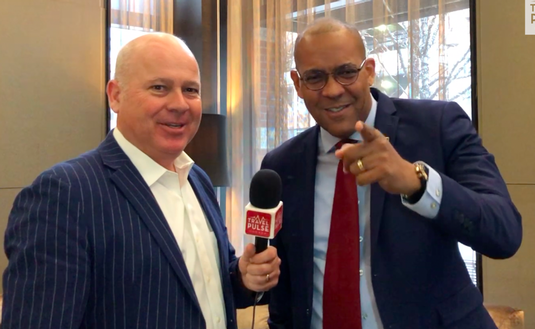 John Kirk our EIC, went 1-2-1 with Barbados Minister of Tourism and International Transport, the Honourable Kerrie Symmonds in this exclusive interview and spoke about all things Barbados. 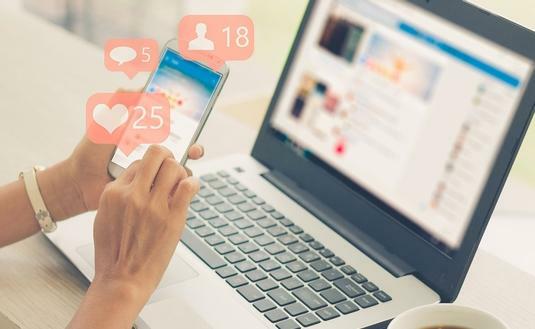 Destinations and travel related brands scramble to keep up to speed with bloggers and influencers to ensure their brand's relevancy, as they should. They do whatever they must to ensure they continue to drive their individual brands in the marketplace. 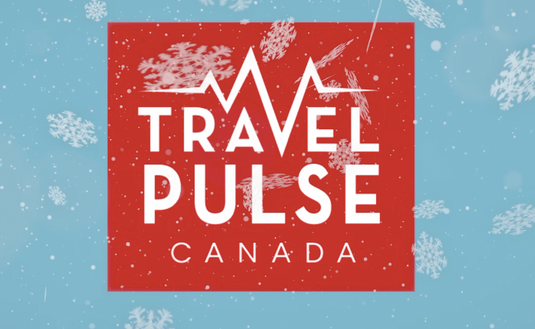 Some of your favourite people in the travel industry are sending their best wishes for the season in our TravelPulse Canada holiday video. We wish you all a safe and happy holiday and a wonderful 2019! 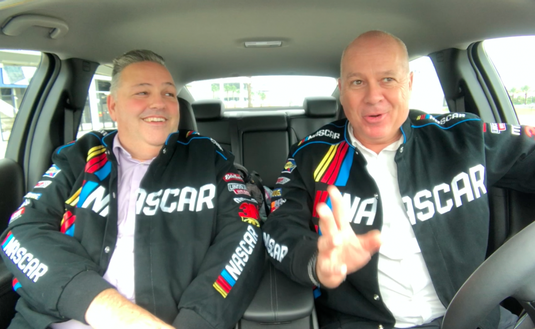 Watch and listen as Andrew gives an update and talks all things Daytona from the front seat of the Indy pace car at the infamous Daytona International Speedway.